You never actually plan to get locked out of your home or business. Unfortunately, it seems to always happen at the most inconvenient time. That’s why we recommend having a plan for lockout situations. 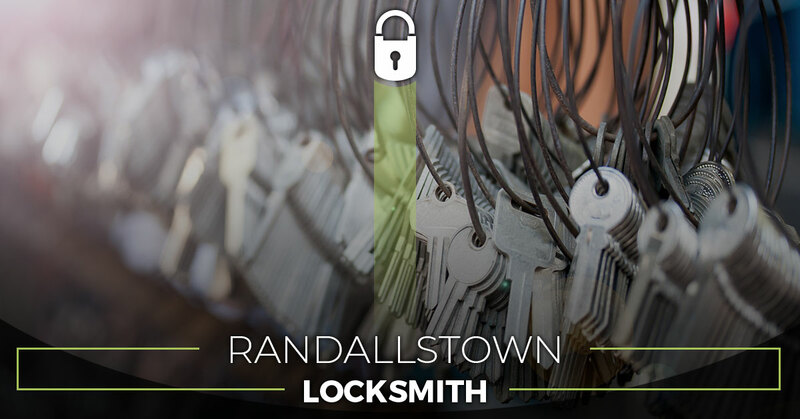 Those in Randallstown and throughout Maryland have relied on Safeway Lock and Key for more than a decade. As the area’s most dependable locksmith, you can count on us to always make your dilemma our No. 1 priority. It’s never fun being locked out of your car or truck. What makes the situation worse, though, is when you remember how much there is to do. Whether it’s giving a presentation at work, running countless errands, or something different, panic begins to set in because you’re locked out. Not to worry, though! Our auto locksmith will do everything in their power to get you back on the road as quickly as possible. We can handle everything from broken key extraction to emergency trunk access and everything in between. You should feel safe and secure in your home at all times. 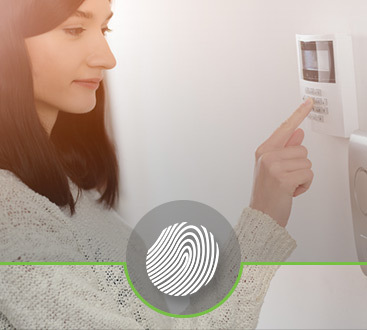 Why wait until a break-in happens to do something about your home’s security? Here at Safeway Lock and Key, we want to help provide you and your family peace of mind. Our residential locksmith has various options to fit your home security needs. Feel free to ask about new lock installation, high-security locks, peephole installation, and more. When was the last time you thought about the security at your office? 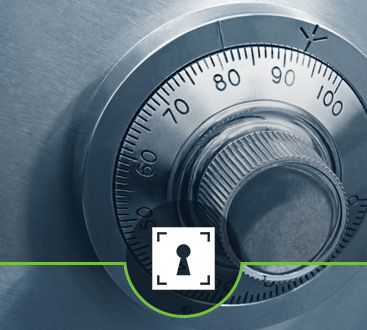 Our commercial locksmith understands that your employees are your biggest asset. So then why not protect what matters the most to you? There is no “one-size-fits-all” approach at Safeway Lock and Key. We will work with you in customizing a security solution to meet your commercial needs. Our team specializes in access control systems, key duplication, intercom systems and more. Let our emergency locksmith take the stress out of your next lockout situation.